If your in need of an electric sign whether inside or out, Universal Signs can help you design the look that will attract you customers. We will be able to design, build and install your electric sign. Stand out and be seen with an electric business sign in Salt Lake City and any other area along the Wasatch Front. We can service all businesses large and small, affordably and with precision. Just like you would think it means, custom signs can be exactly what your business or event needs to get noticed! In the 24-7 world we live in, as many shoppers are going to be out after dark as in daylight. A light mounted above your outside sign isn’t always the best way for people to see your business at night. The light glaring on the sign itself can make it hard to see for some, but not if you have an electric sign. The soft light of electricity is easier on the eye for your night time customers, and makes your business highly visible no matter how dark the night is. 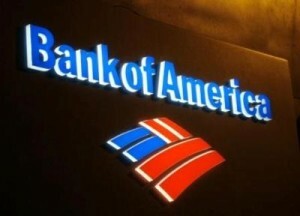 Additionally, a professional electric sign looks so much better than a simple sign or banner on a business store front. While some business owners only have a certain budget to work with, its important to make a great first impression to new customers. Often times if a customer has a choice between 2 stores and one of them has a more professional electric sign, versus a more “temporary” looking sign, the customer will choose the one with the better sign. This simply gives out a more professional look and the promotes the perception that the quality and service will be better at the store with the better sign. Here at Universal Signs in Salt Lake City, we can create a sign for your business in any shape, size and color. Oftentimes our clients will come in with a basic sketch of what they want. 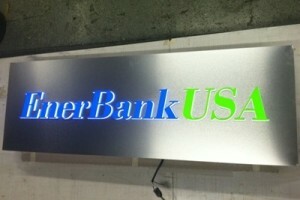 We will work with the client to custom design the perfect electric sign that will fit into their budget. So whether you have a store here in Salt Lake City or an office for your business, there is nothing we can’t do to design and create the sign of your dreams. Let us help you make it happen with a professional sign today!